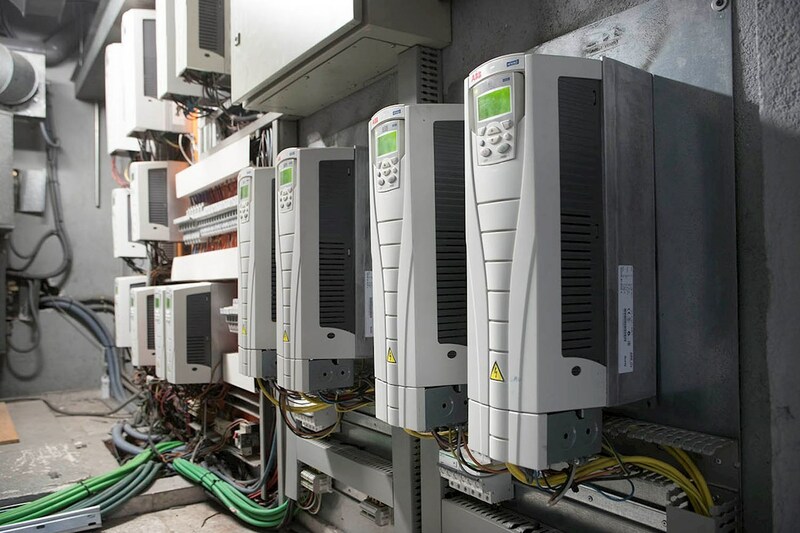 A landmark hotel is meeting its environmental goals with ABB drives and high-efficiency motors. Energy usage has been reduced by 445,000 kWh a year – enough to boil two million kettles of water. IHG (InterContinental Hotels Group) plays an important role in the drive for sustainability, with more than 5,500 hotels across 15 brands in nearly 100 countries around the world. 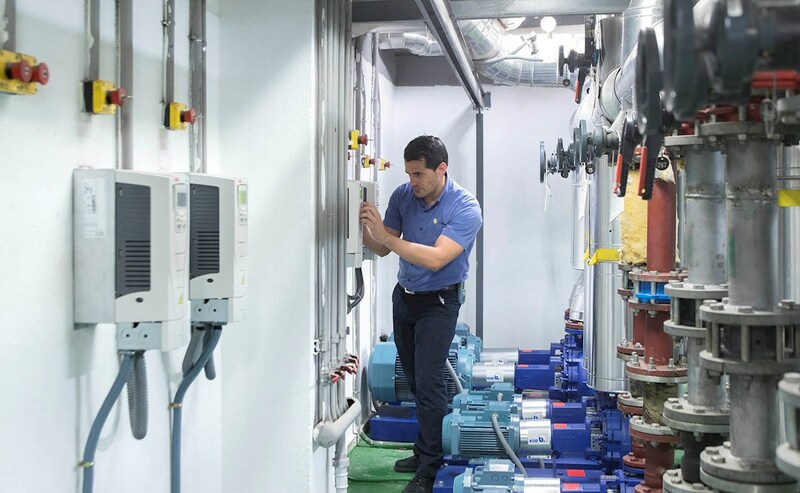 Through the IHG Green Engage system, IHG has reduced its carbon footprint per occupied room by 15% between 2013-2017.A key area of focus in energy reduction is the HVAC systems that can use between 60 to 80 percent of all the energy consumed by a hotel. 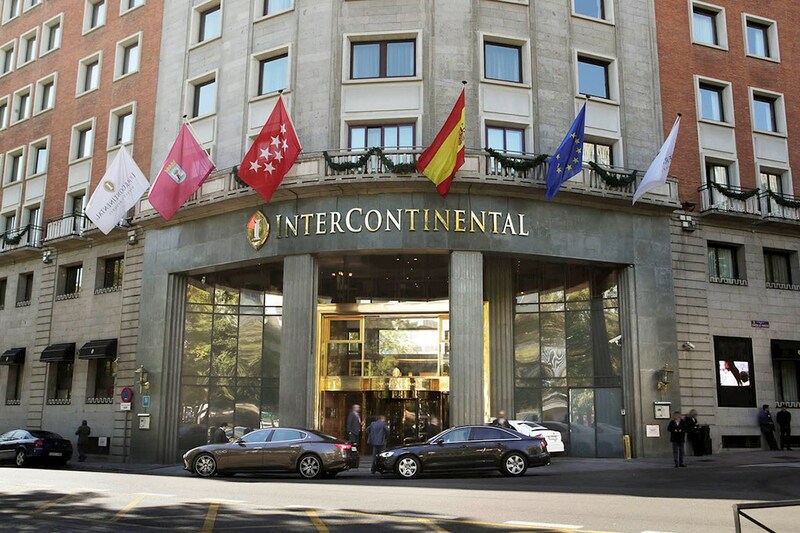 ABB’s intelligent motion solutions enables energy savings of around 40 percent, helping InterContinental Madrid to not only to meet, but exceed its IHG Green Engage system goals. Over a year that adds up to 445,000 kilowatt hours (kWh), cutting the hotel’s annual energy bill by $37,000 to deliver a projected return on investment in less than two years.